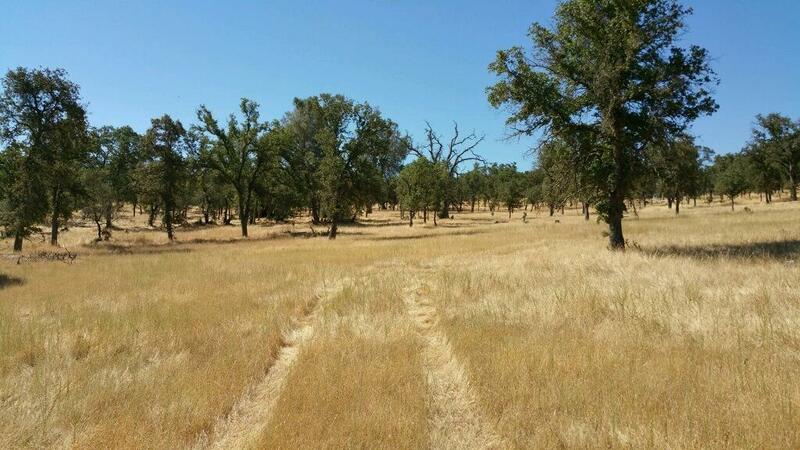 Beautiful unspoiled acreage in California's Gold Country. 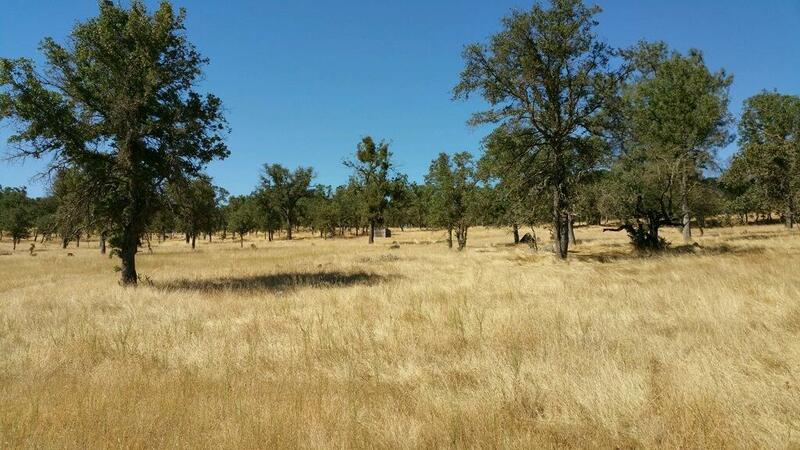 Gently rolling terrain with numerous oaks and pines, many rock outcroppings, views of distant hills, seasonal creek. 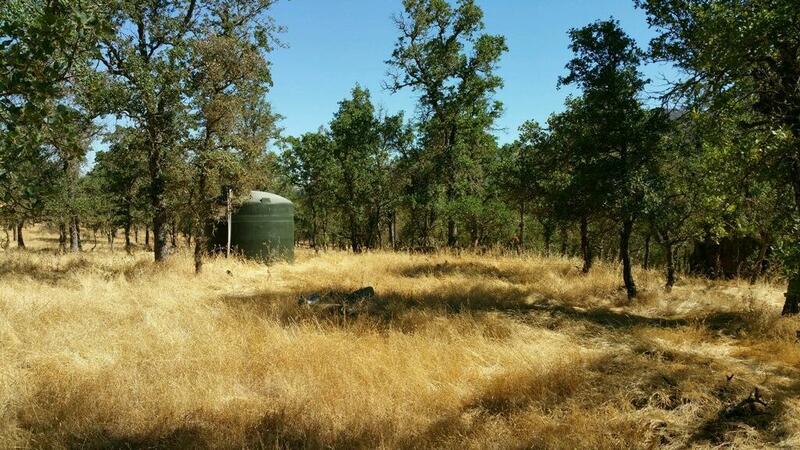 Solar powered well with storage tank. 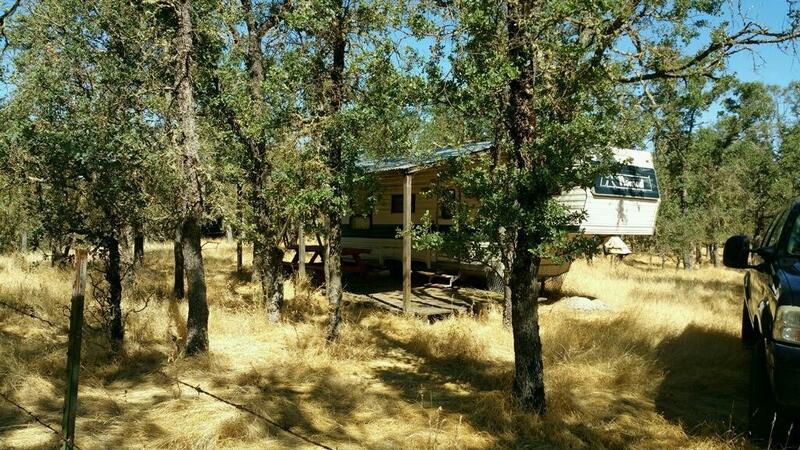 Fifth wheel with deck and solar power on lot. This could be your own paradise!